Appearing on the Matthew Wright show, Mick Fealty, the editor of Northern Ireland-based political blog, Slugger O'Toole, said Irish businesses were anxious. Downing Street reiterated the PM's own commitment to avoiding a hard border. DUP leader Foster said in a letter to May that any backstop could not leave Northern Ireland aligned to specific sectoral European Union market regulations. The party accused the prime minister of breaking a promise that that she would never sign up to a deal that treated Northern Ireland differently from the rest of the UK. A leaked letter from the Prime Minister in reply to an earlier message from Mrs Foster and her deputy, Nigel Dodds, set out Mrs May's approach. Current EU proposals state that United Kingdom officials would be "competent authorities" to carry out checks, but in line with EU rules, something the DUP has declared a red line in any Brexit deal they agree to. 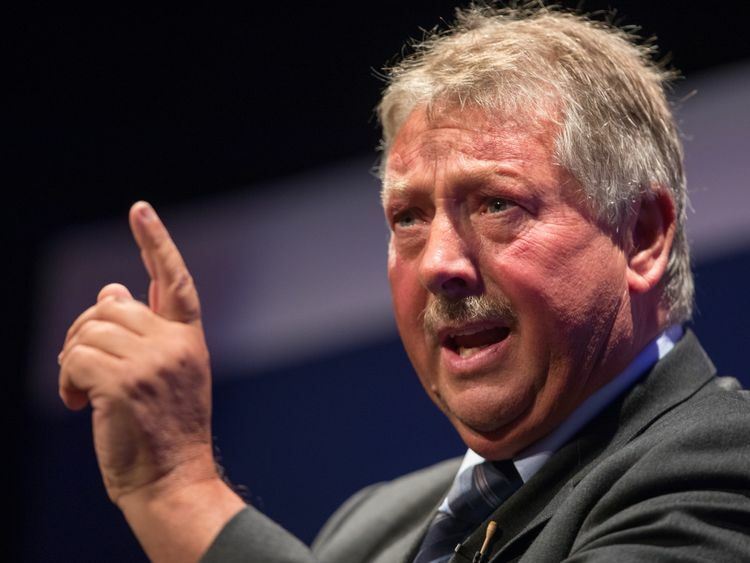 Speaking on the same programme, the DUP's Brexit spokesman Sammy Wilson said that the party's understanding of May's negotiating position represented a betrayal. The Prime Minister relies on the support of the DUP's 10 MPs for her Commons majority, votes which may become crucial as she attempts to get a deal through Parliament. "And I think if we do that, if we listen to the voice of Northern Ireland as a whole that will help us to come to an agreement".